Introducing our new Puppy Guide! 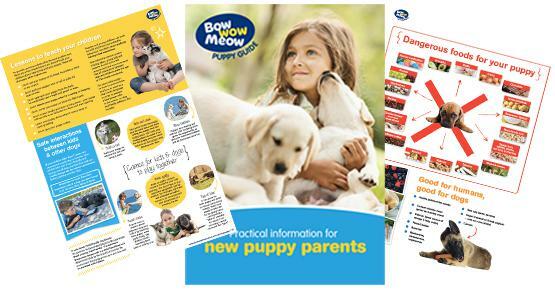 Our brand new Bow Wow Meow Puppy Guide is an easy to use comprehensive guide for new pet parents that has been developed by pet professionals and puppy trainers. It is jammed pack full of useful information that will help give your new puppy the best possible start in life! We’ve also put together a list of resources with tips and advice to help you in these early days.  Whether you’re searching for the perfect name for your puppy, looking to puppy proof your home or to train and socialise your new family member, this list is a great place to start. This list is continually growing and being updated. If you think we are missing some information or have a suggested link to add to our list, please contact us. Looking for the perfect name for your dog? Bow Wow Meow’s Pet Naming site has thousands of dog and cat names, to make finding the right name easy. Pick the perfect name for your puppy. This shopping list has been written by a puppy owner, based on her experience. Lots of good advice and entertaining too! 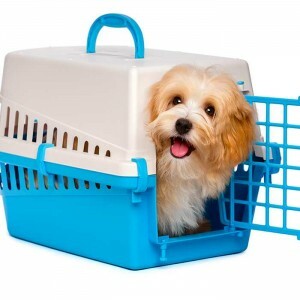 Make sure you have everything you need for your puppy with this puppy checklist. A puppy checklist made by Hello Darlings for their new puppy Miss Dixie. So good that we had to share it with you. The ultimate comprehensive checklist for a new puppy.  Two simple checklists for puppy owners – one for before you get your puppy and one with advice on what you need once you get your fur baby. After you read these lists you should be totally prepared for what’s to come! 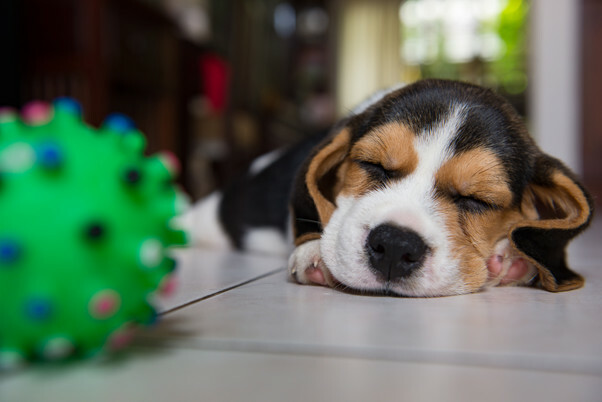 Tips on raising a puppy from well-known celebrity dog trainer Dr Katrina Warren. 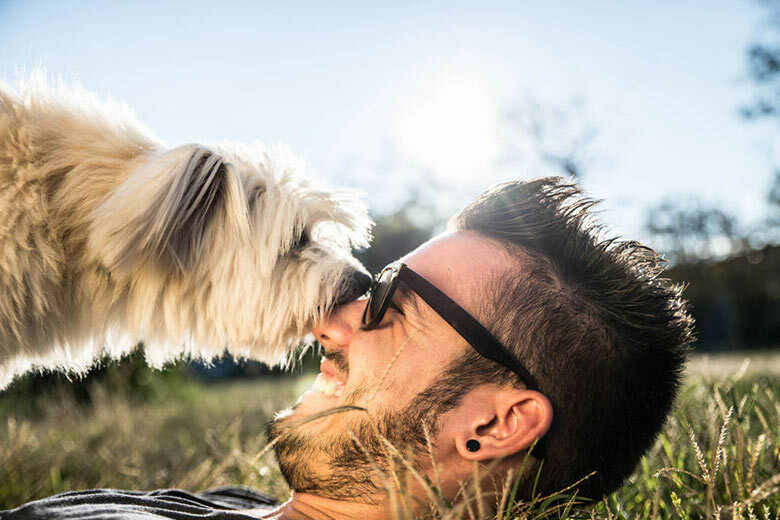 This article outlines the importance of socialisation and how you can begin to socialise your puppy even before it has had all its vaccination shots. This article from the PawClub gives you some key information about puppy socialisation. Socialising means meeting and having pleasant encounters with others. 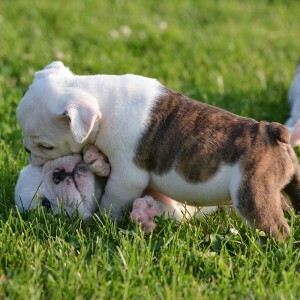 Puppies should become accustomed to a wide range of events, environments, situations, people and animals. This articles gives you some great tips and advice. Under the headline ‘Socialisation matters: Don’t let the clowns eat your puppy,’ this article explains in human terms why socialisation is so important and how it can be done. 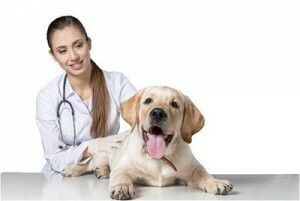 Our article on the importance of puppy and dog vaccination as well as comprehensive information about the types of diseases that can be vaccinated against, proper puppy vaccination schedules, types of puppy vaccines and the average cost of vaccinating your puppy.